Booking a fancy dinner for Father’s Day? Wait, DON’T! Dinner outside means no effort, even if it’s in a five-star restaurant. And you certainly want to show your father you care, right? Your dad has been cooking for you since as long as you can remember. Make an effort, get out of bed early, and make him a happy breakfast. 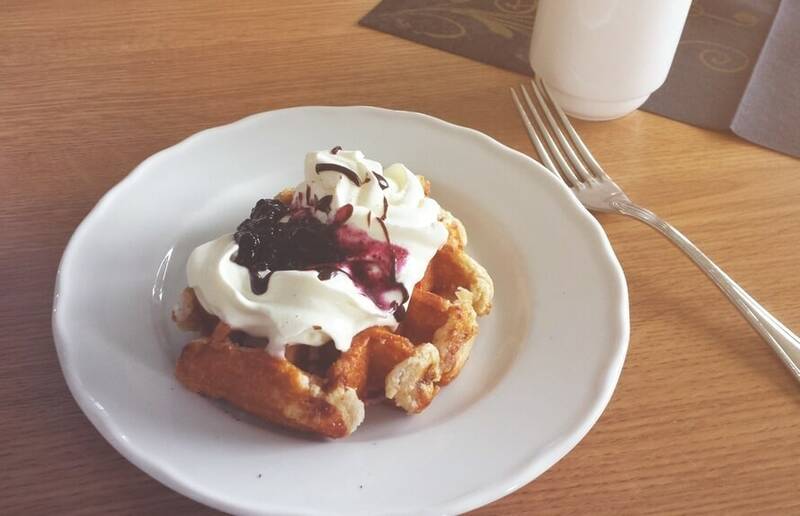 And nothing says happy like waffles, right?! 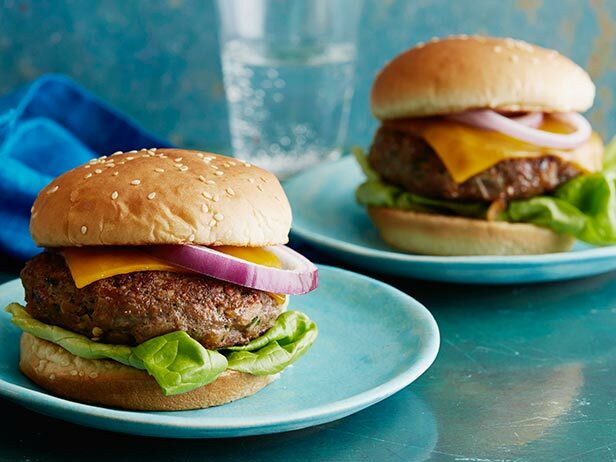 For lunch, make him an extra delicious treat: turkey burgers! Trust us, he will LOVE them! More points to you! Peaches are in season and you gotta make the most of them? How, you ask? 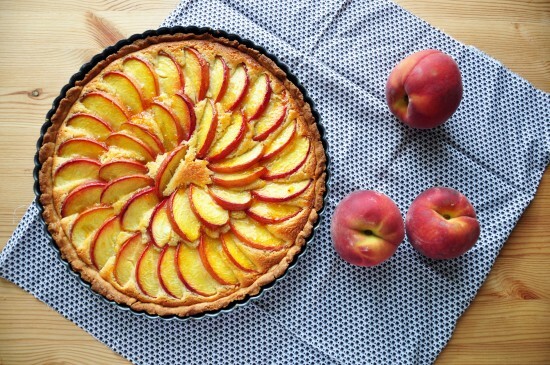 By serving your father more than a few slices of peach and almond tart! Dad’s more of a chicken person? 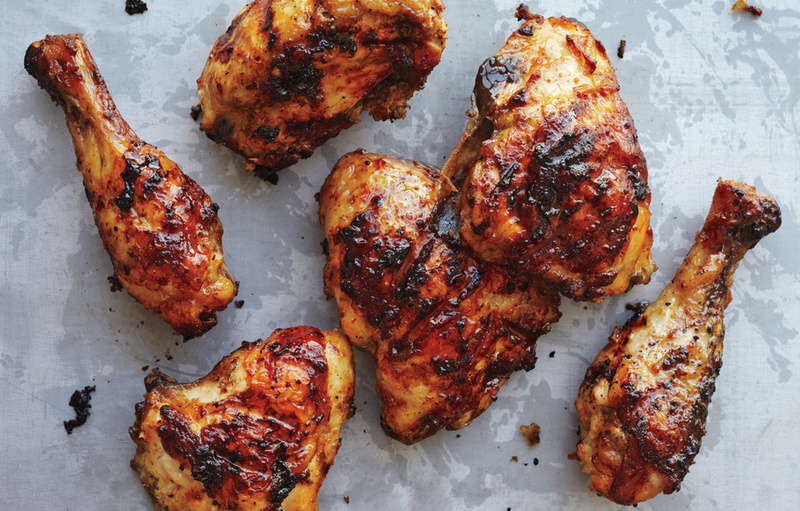 Well, no fear, jerk chicken is here! An all-time favourite recipe, this one is a wonderful spicy dish your father won’t be able to have enough of! 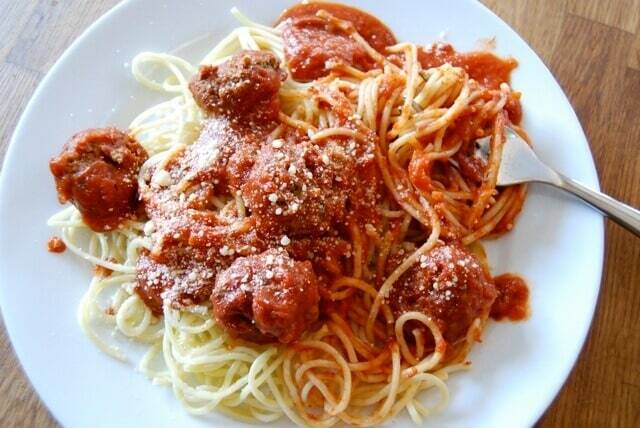 Start dinner with spaghetti and meatballs! A light recipe but works nonetheless! We are definitely planning to cook this dish for our dads! 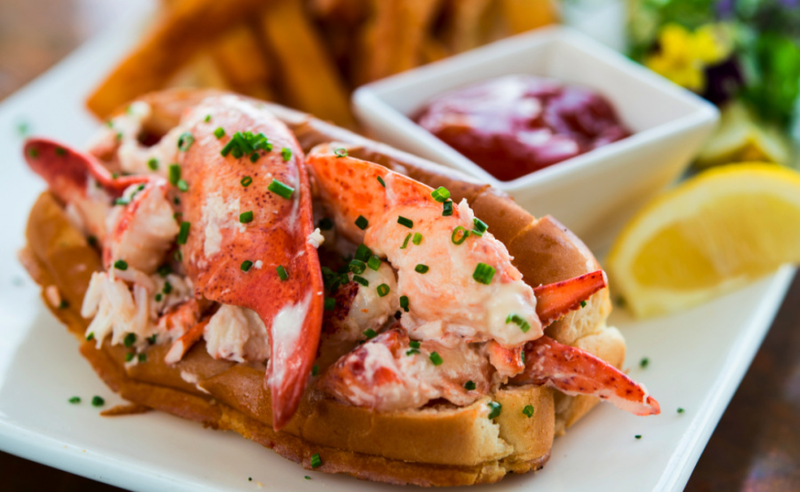 We can bet thousand bucks your father will praise you to no lengths after eating these lobster rolls! Want to keep it easy for dinner? 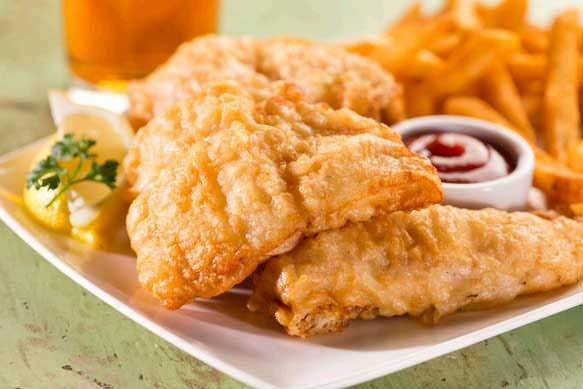 Go for beer battered fish along with chips. Best. Meal. EVER! Don’t let the confusion in the kitchen make you forget about dessert! 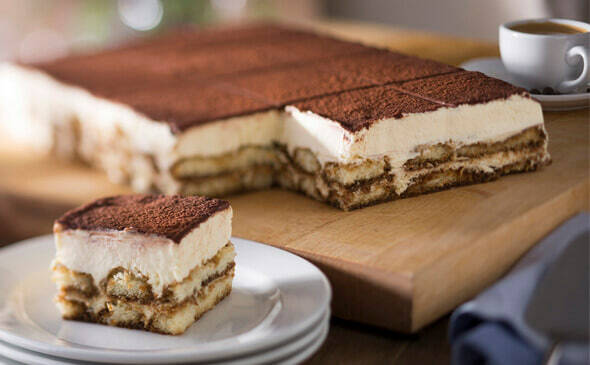 Nothing says ‘I love you Dad’ like tiramisu! Don’t believe us? Try it! Hello, alcohol! End the day with a drink or two with your father! 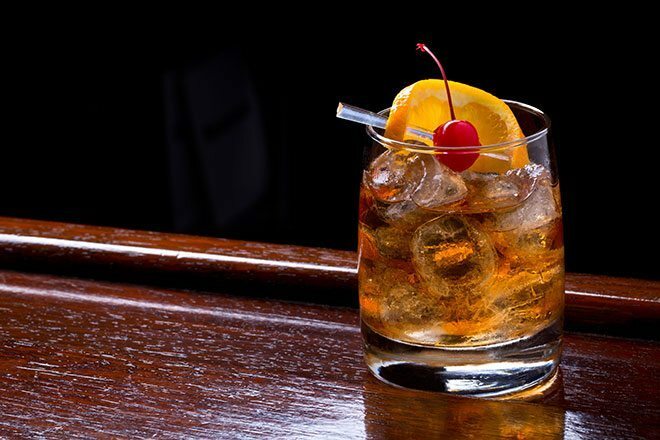 No, not beer, but a classic one like an Old Fashioned! Perfect Father’s day? Heck yes! Family time? Here are 10 fabulous destinations to visit!